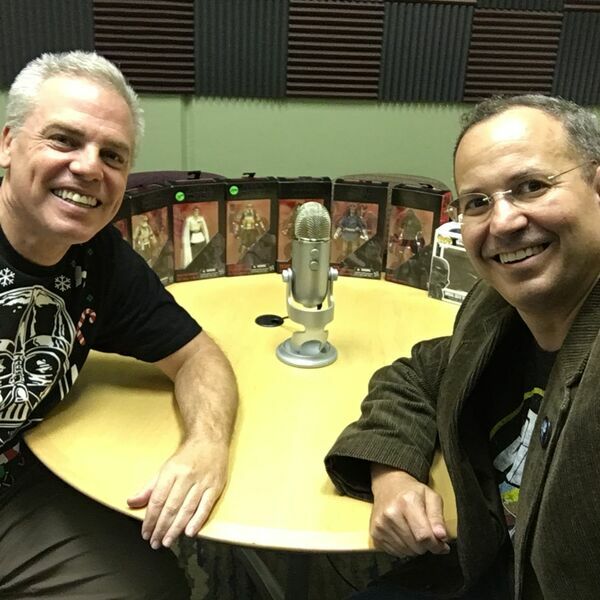 The Festival Lawyer himself, Cameron Bowman, joined Joshua Gilliland to discuss Rogue One, A Star Wars Story. Cameron and Josh discussed the drafting of Galen Erso to work on the Death Star, the hearsay issues with Erso’s hologram, and the sticky legal issues of Cassian Andor killing two people. The lawyers discussed their love of Star Wars and their thoughts on Rogue One. Intro music by Jordan Sledge.